A shop for fibre artists. More than just knitting. 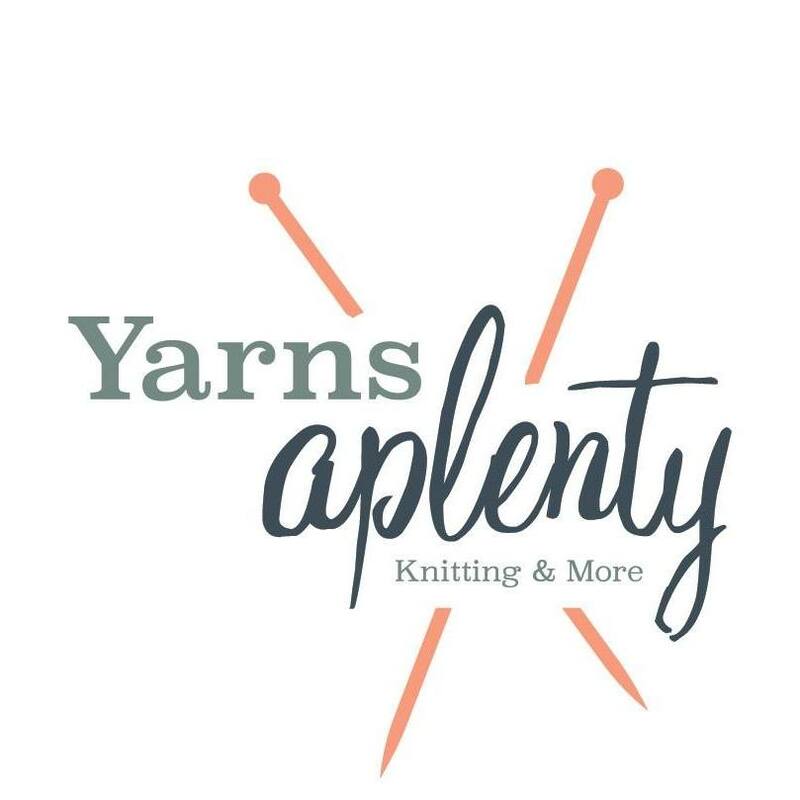 Yarns Aplenty provides a variety of yarns, accessories, literature, and tools to aid in many fibre art projects. Knitting, crochet, needle felting, rug making and more. Visiting is most welcomed.